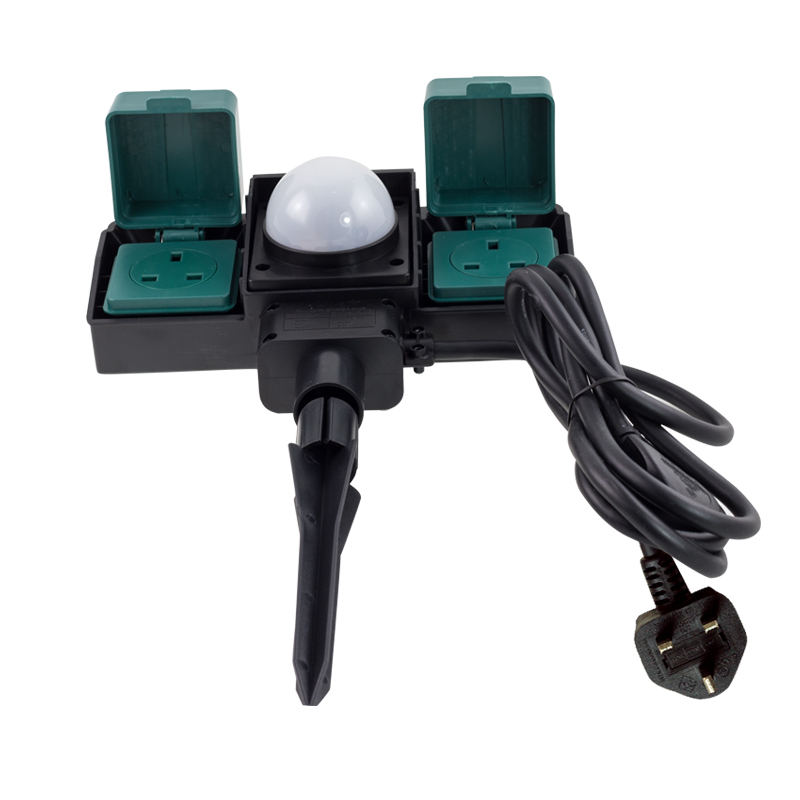 UK IP54 Outdoor Socket made from durable and weatherproof plastic which is IP54 weather rated. which is been get CE/SGS Approved. The plug sockets are protected with sprung loaded plug covers. 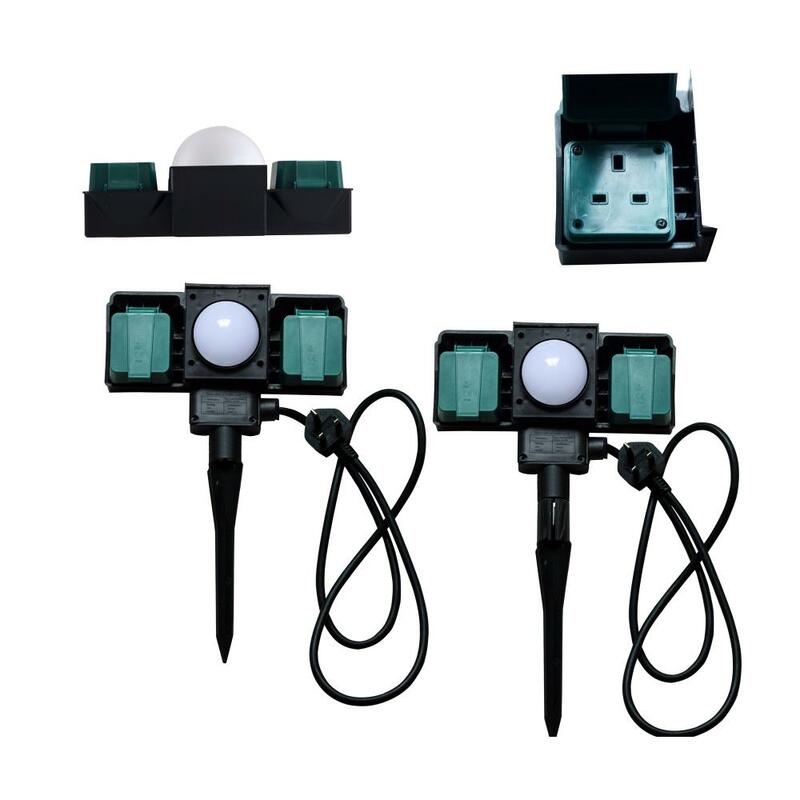 there are sensor control for day/night recognition (can be switched off), includes 2m power cable for power supply. 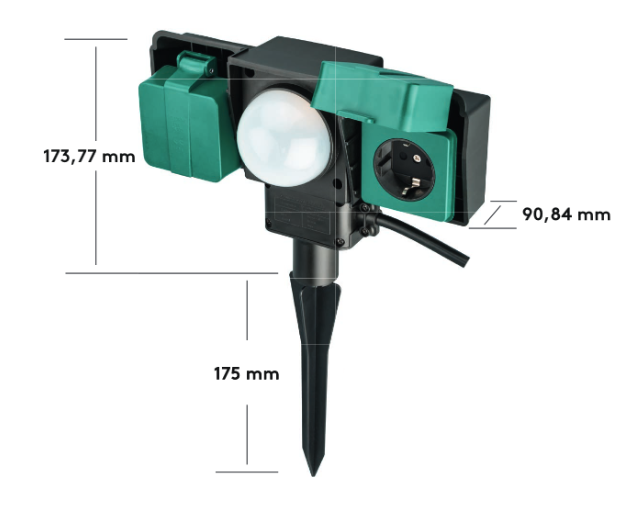 Looking for ideal UK IP54 Waterproof Outdoor Socket Manufacturer & supplier ? We have a wide selection at great prices to help you get creative. 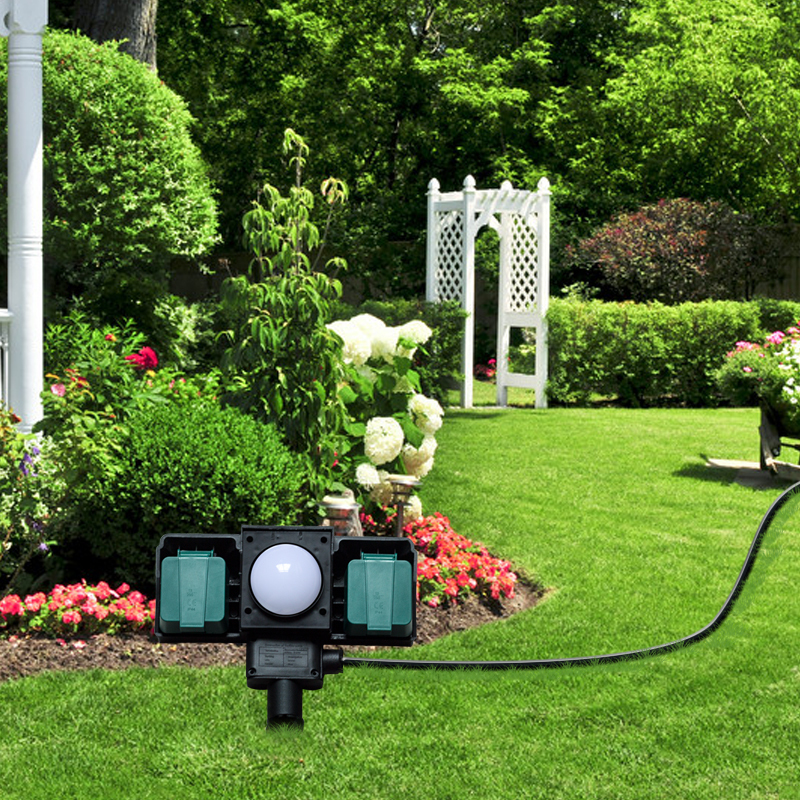 All the Schuko UK Garden Waterproof Socket are quality guaranteed. We are China Origin Factory of UK Outdoor Socket. If you have any question, please feel free to contact us.